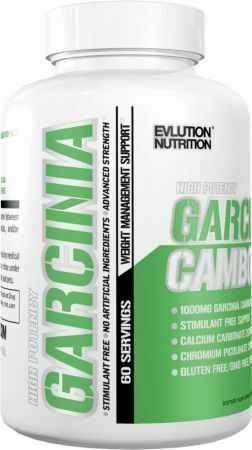 SportsResearch Garcinia Cambogia was created. 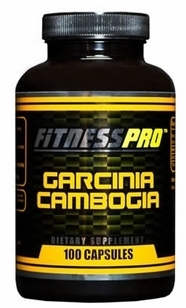 iForce Garcinia Cambogia Extract was created. 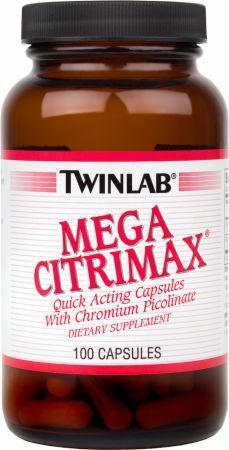 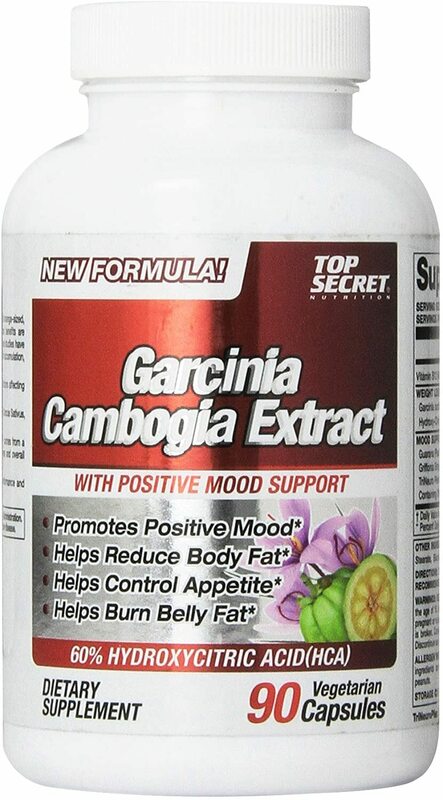 Top Secret Nutrition Garcinia Boost was created. 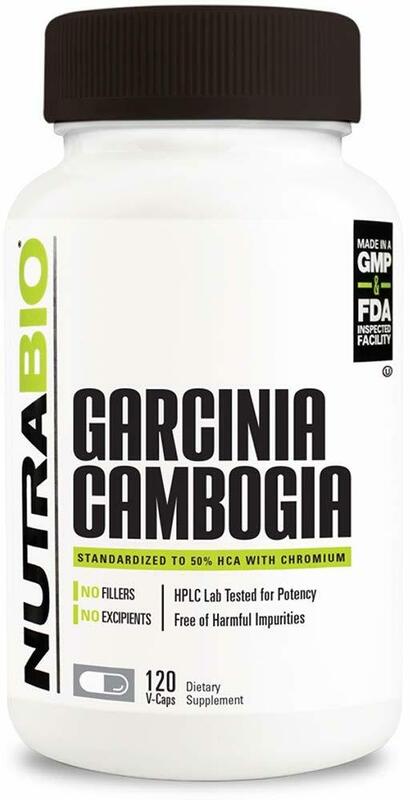 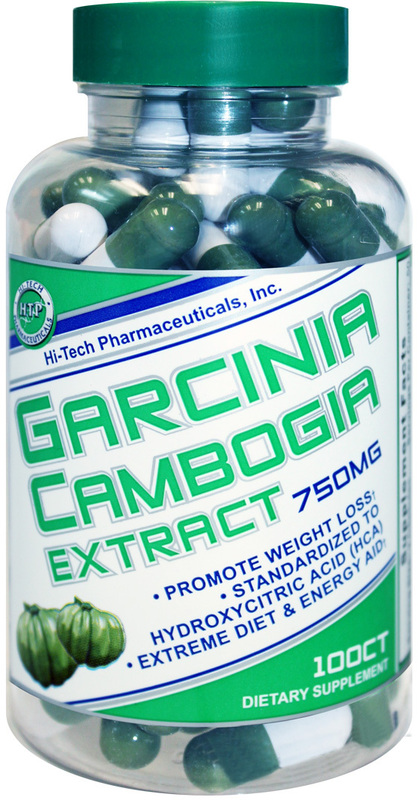 Factory Direct Supplements Pure Garcinia Cambogia Extract was created. 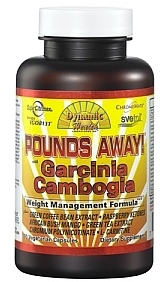 Purely Inspired Garcinia Cambogia+ Gummies was created. 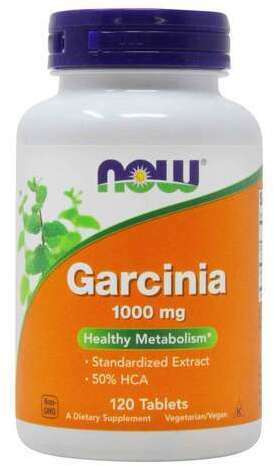 Sign up for future Garcinia Cambogia news! 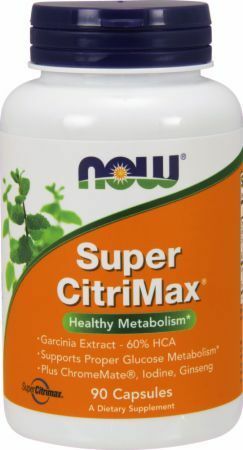 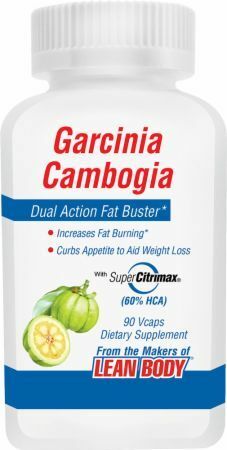 Click the button below to sign up for future Garcinia Cambogia news, deals, coupons, and reviews! 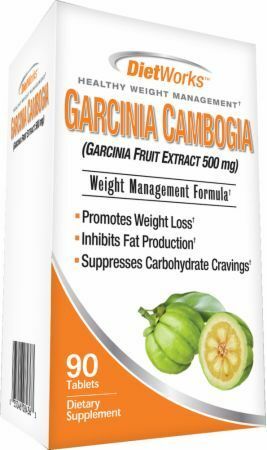 Sign up for future Garcinia Cambogia deals and coupons! 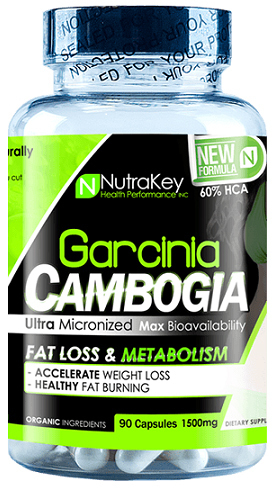 Click the button below to sign up for future Garcinia Cambogia deals, news, and coupons! 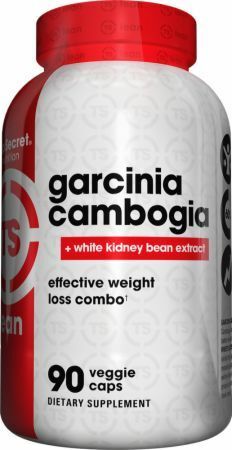 With White Kidney Bean Extract! 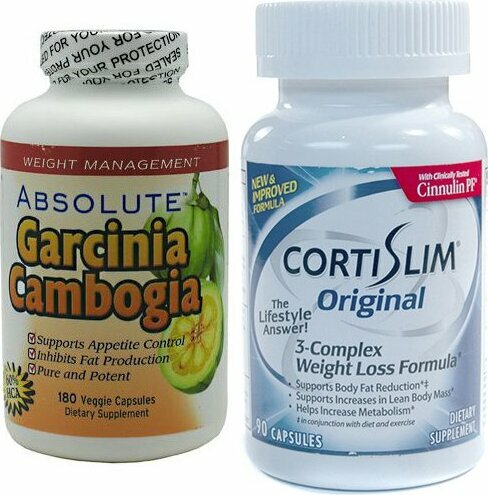 $11.30 This is a Buy 1 Get 1 FREE offer! 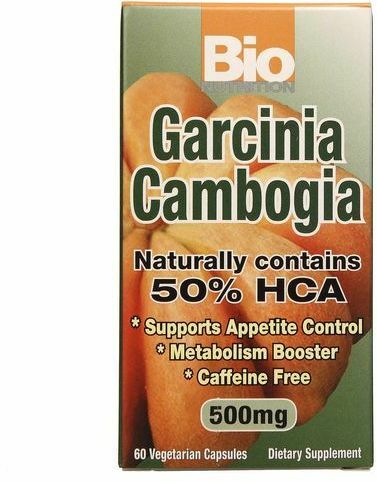 $11.68 This is a Buy 1 Get 1 FREE offer!